We’re always thinking about making the lives of carwash owners-operators a little easier. One way to stay on top of operations is to monitor some simple statistics about the quantity of chemical used and how much is the chemical costing you. We can all do this with paper and pencil but sometimes you just want a tool to figure it out automatically and then be able to change a factor and see the new answer right away. 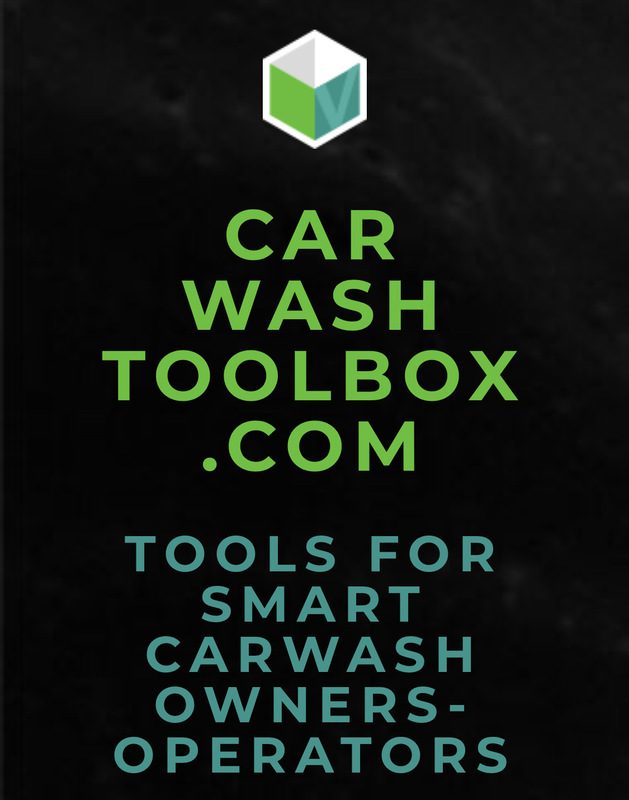 Well carwashtoolbox.com is for you. Do you really know how much chemical is going on to a car? Maybe you always thought you were putting on 2 oz on the car and it turns out you’re not. Maybe you’re getting some clogging in the lines or tips. When the chemical representative came out and put the chemical on line, he may have told you “2 ounces” per car and the cars were looking great. Now the cars seem to have a little less pop…this is one way to confirm if someone might have dialed back the amount of chemical being dispensed. Everyone wants to know how much does the chemical cost. This block allows you to compare prices of three different products in different types of containers. We think this block might be the most interesting for the car wash owner-operator. When we put our chemicals on line, Ver-tech Labs customers will often get a report that states how much each car wash costs in terms of chemicals used. This block allows you to build different wash options, put in variables and see the total chemical cost per car of that specific wash option. We’ve made up some numbers for the example below but this basic wash is costing about $0.21 per car. Simple tools but we’ve eliminated using paper, pencil and the calculator. The site is best used with a tablet but it’s easily used on a mobile phone as well. To save your calculations , you can always take a screenshot and save it to your photos. We hope you’ll have fun with carwashtoolbox.com and use it to stay on top of your carwash operations. Clean Better with Ver-tech Labs!